Location: Sustainable Living Festival, the Royal Society of Victoria. What turns environmental science and issues into news for media outlets and their audiences? Where have all the science and environment reporters gone? How do you get your sustainability story into the news? What goes on behind the scenes in a newsroom? Join us on Thursday 16 February to meet Melbourne’s mainstream media. We’ll bring together a panel of working journalists from print/online, TV, and radio to tell us about what they do, and what they look for in a story. Environment journalist turned Melbourne Sustainable Society Institute researcher Cathy Alexander will also join the panel to share her experiences of working in and with the media. 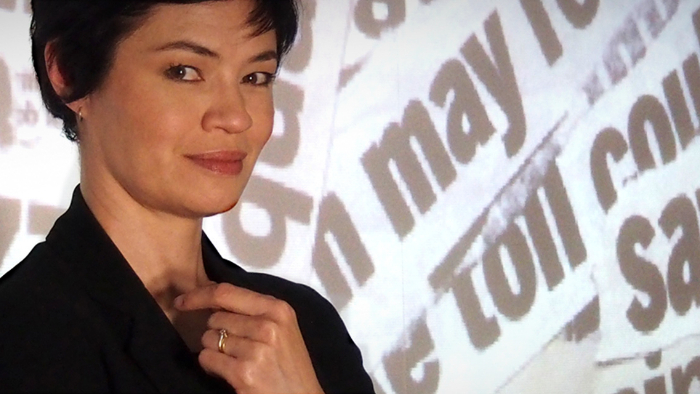 Hosted by environmental campaigner, science journalist and broadcaster Tanya Ha, this event is a must for environmental advocates and researchers who want to know how to work with the media we have, rather than an idealised version they might hope for. The panel discussion will give insights into the needs and challenges of daily TV news, radio, and text media (print and online). How you can help them engage their audience and stay true to the science. And you can turn the tables on the journalists and ask them your questions. This event is part of the 2017 Sustainable Living Festival and is proudly presented by Science in Public, Royal Society of Victoria and Melbourne Sustainable Society Institute. For the full Festival program, visit www.slf.org.au.